Dr Myhill has been helping sufferers from debilitating chronic conditions for over 30 years with an approach that combines all the benefits of current scientific knowledge and medical testing and treatments with an expanding appreciation of the importance of nutrition and lifestyle. 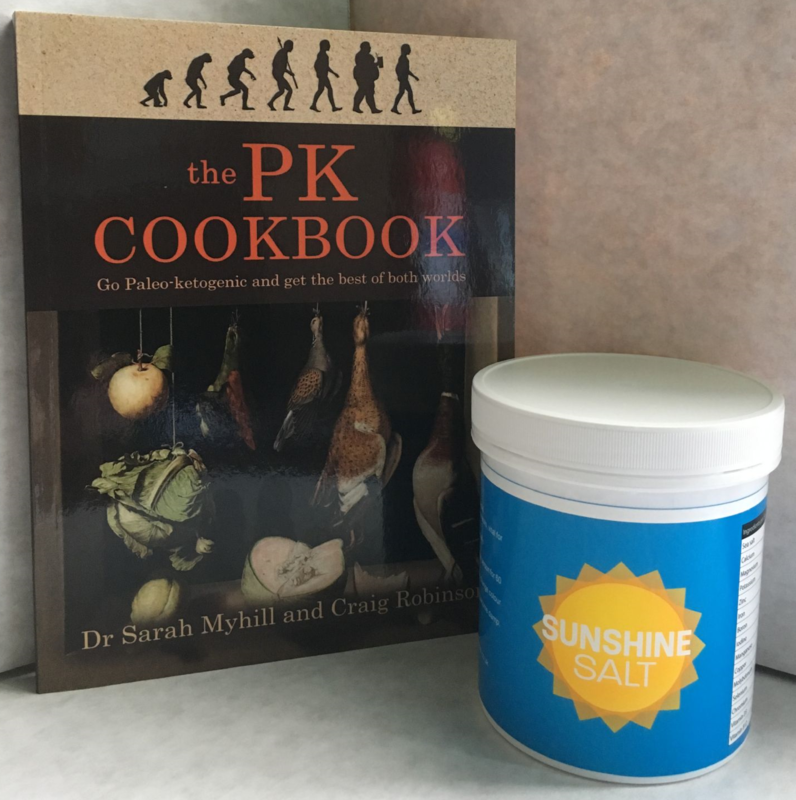 Her book with Craig Robinson, Prevent and Cure Diabetes, saw her arrive at the conclusion that the diet we should ALL be eating is one that combines Paleo principles (eating pre-agricultural, seasonal foods) with Ketogenic ones (fuel the body with fats and fibre, not with carbs). That book tells us WHY; now in this down-to-earth, highly practical cookbook, Sarah and Craig tell us HOW. Maldon Sea Salt is the only salt used in the formulation of this product. This brand of salt is synonymous with quality and purity.